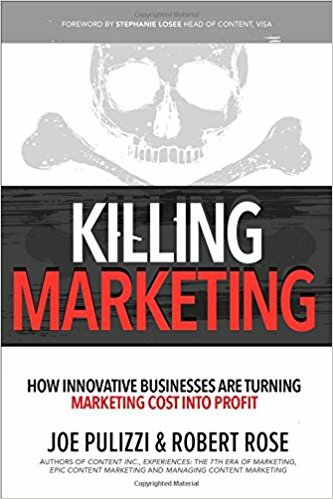 “Killing Marketing: How Innovative Businesses Are Turning Marketing Cost Into Profit” by Joe Pulizzi and Robert Rose is nothing new to avid fans of the duo. From their work at Content Marketing Institute to their excellent podcast, “This Old Marketing,” their message has not changed since 2007; content marketing can be used by ANY business as a way to build a loyal audience, develop sure-fire products and services, and even drive revenue. This book is not so much about killing marketing as a practice, but killing the ways we practice it. It’s about developing value outside of products and services, to work hard on creating meaningful and compelling content. Killing Marketing is about adapting business communications to an increasingly chaotic digital world. 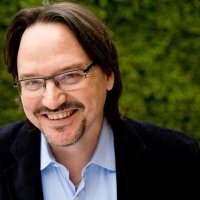 I’ve written about the Myth of the Democratization of Advertising before – with major platforms like Google and Facebook raking in top dollars to place advertisements, boost company posts, build search juju – the reality is digital marketers and advertisers are serfs renting land from only two major digital landlords. The practices laid out in Killing Marketing represent some of the best ways to avoid enslavement on digital attention plantations like FB and Google. The authors are sure to repeat their oft repeated phrase – Content Marketing is not a replacement for advertising. High-qulaity content marketing efforts can be used to; focus advertising dollars, create/derive meaning and value with and from audiences, develop new products or services people actually want, and differentiate from competitors to cut through the digital morass. Rose, very plainly, outlines the necessity for change by expressing the frustrations that modern marketers are experiencing across the spectrum of business. He also manages to blend in his concept of brands creating “experiences” – his book on this topic with Carla Johnson is GREAT – and how this line of thinking can get businesses to perceive their content marketing efforts in a productive light. 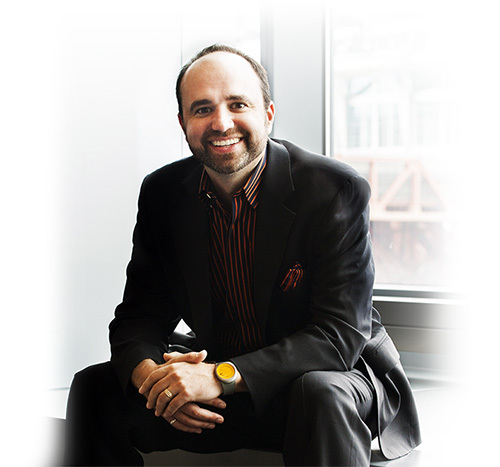 “We do already do marketing, but, in reality, we haven’t been trying THAT HARD. We haven’t truly invested in creating great content – because we’ve been so wrapped up in creating content that describes the value of our product – rather than how we can create value for customers OUTSIDE of our products and services. With real case studies to learn from, templates and tips on how to implement content marketing in ANY business, and deep, timely insights from two of the best minds in marketing today, Killing Marketing is essential reading for marketers.